This task is a useful starter to demonstrate students’ comprehension of sentence structures. I draw a circle on the board and within it write jumbled words that make a sentence. Students must then use those words to create a sentence. This task is beneficial to assess students’ grasp of sentence structure but is also applicable across the curriculum. 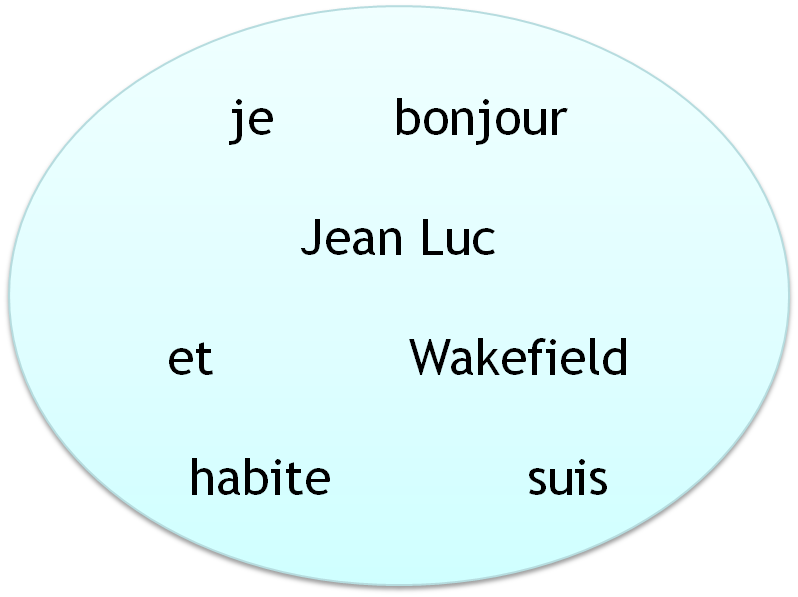 The words in the circle could be in a different language or used to create a keyword definition for any subject area. The task can be extended by adding higher order punctuation or capital letters to help students. The outcome is differentiated because students will use sentence structures they are comfortable with. It is time flexible because students who finish can create their own sentence circles to share with the class. Some students may opt to make the simplest sentence. If this is the case, specify that they must use all the words in the circle or create a competition to make the highest number of coherent sentences. This resource was given to me while I was teaching in Wakefield. Since then, I have used it numerous times and shared it with many others. 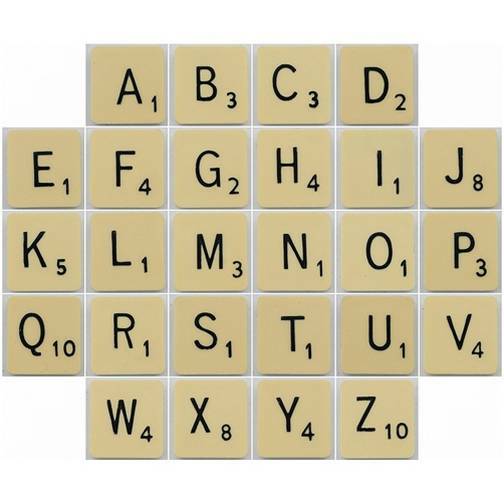 The idea is simple: students are shown the alphabet with scabble points attached and they must make words related to a given topic. The aim is to make the highest scoring words. This starter has benefits for spelling as well as numeracy. Again, it can be used across the curriculum to revise key topics. The numeracy involved can be extended by setting a target score or adding bonuses (times the score by 3 if the word was taught last week) or penalties (divide by 2 if the word is displayed in the classroom). Students are challenged to use more complicated vocabulary to gain a higher score. It can be difficult to check the spelling and scoring in class. If errors occur that would be laborious and unhelpful to address as a class, you can save awarding a winner until the end of the lesson. This will give you time to check student responses during the lesson.